Whether it's your first time or second time to be mom, there's always first time for us to be cherished forever, first touch, first galaw, first bath.. I remember the many firsts for my two children, now grown up, and how Johnson's baby witnessed the many firsts of their life. Now, Johnson's will be giving away grand Baby Shower to three lucky mothers across the nation. 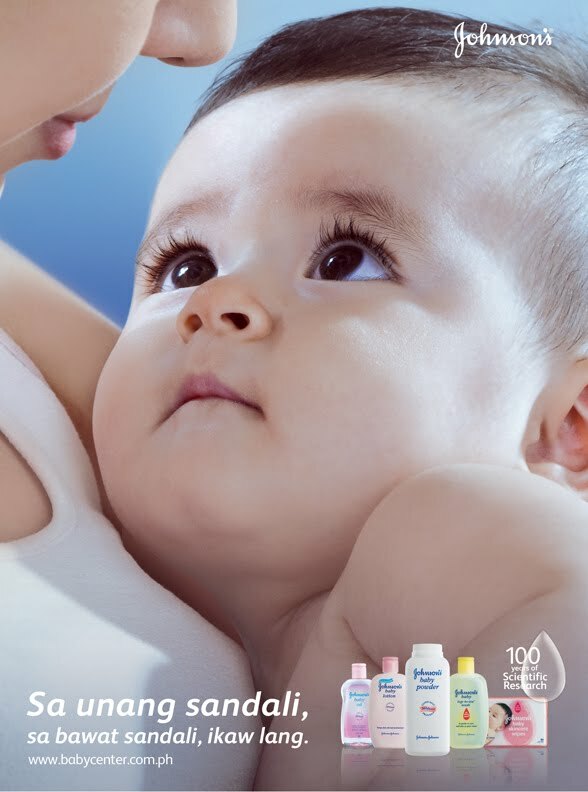 This promo will be accessible through Facebook by searching Johnson's Baby World of Firsts. Non moms can also nominate any of their friends or family members who will be expecting a baby soon. 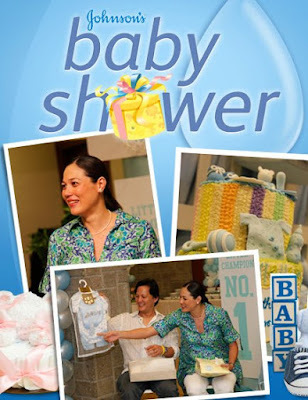 The expectant moms that will be chosen will star in their very own JOHNSON'S baby shower TV episode and receive special prizes. This is another memorable moment of the many firsts for both mom and baby. For the mechanis and steps on how to join, simply log in to your Facebook Account and Search "Johnson's Baby World of Firsts" or you can click right here. You may nominate yourself or your pregnant friend. The Johnson’s® baby Shower promo is open from November 2010 to January 2011. A nice event to attend to! 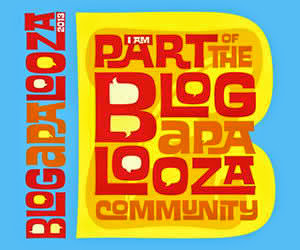 btw te, yung blogger profile mo is enable...is there any way you can activate it...ehehhehe! para madali lang mapunta dito sa blogs mo...hehehe!